Rich and Famous ✓ Well come on board to Capri, home of the rich and richer, where finding parking for your Yacht is your first world problem. We explore Capri’s most famous square the Piazza Umberto I, and take you on a stroll past Mariah Carey’s holiday villa through to Corso Vittorio Emanuele’s shopping precinct, where the likes of Beyonce, Jay Z and Craig David like to be spotted having a bite. Ash also hits on the wedding planner. One day before the wedding… Typical! TravAgSta - Amalfi Coast in May - including trips to Capri and Procida! 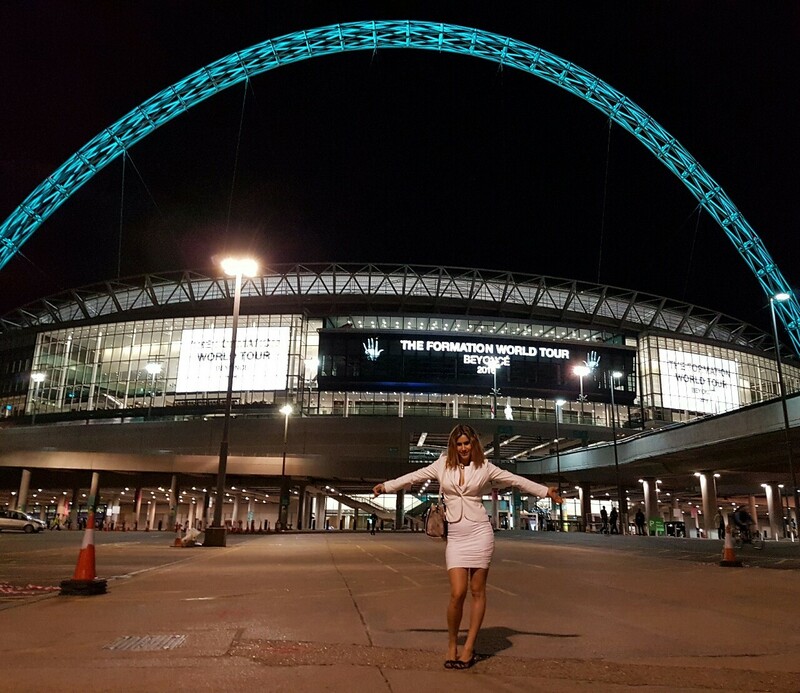 Drunk in loveeeeeee, we be all night, lovveeeeeee, loooovvveeeee… This is our diary of that time we spent too much money on front row seats to see Beyonce live in Wembley stadium. Alhamdullah on this blessed day she did sing some of her old tracks. So we sang, we danced, the crowd around us didn’t, our section was a bit too conservative, but it was still hella fun! Songs of the night were Survivor, Drunk in Love, 1+1, Halo, Running, Diva, Flawless, Naughty Girl, Formation - heard that one from the outside as we were late. We also got to meet 4th Impact outside who were live streaming from the golden circle. Our view in Wembley were from block 228, row 1, seats 32/33. Wembley’s layout is such a shame, seated seats - the most expensive ones, were too far away from the action, Beyonce looked like a little dot, and anything closer meant you had to stand - which means you can’t see anything… *ROLLEYES* GRR! Cairo News is back with the today’s headlines, reporting on Trump’s latest commandments, the truth behind Egypt avoiding the travel ban and some light hearted entertainment and weather news. Get accurate insights in to the need to know topics, including Beyonce’s big announcement and the amazing weather of the UK. 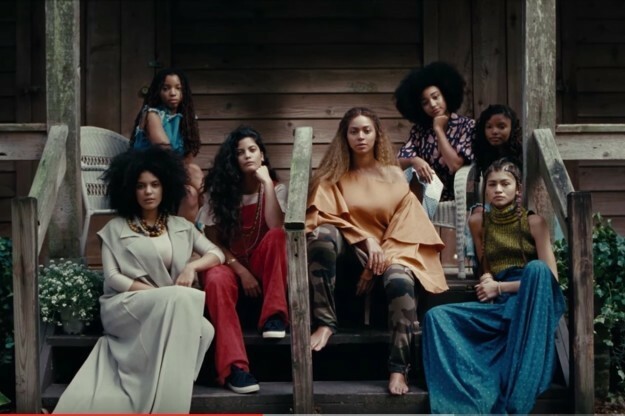 Beyonce JUST Dropped Her Video For ‘All Night’ And It Is EVERYTHING!